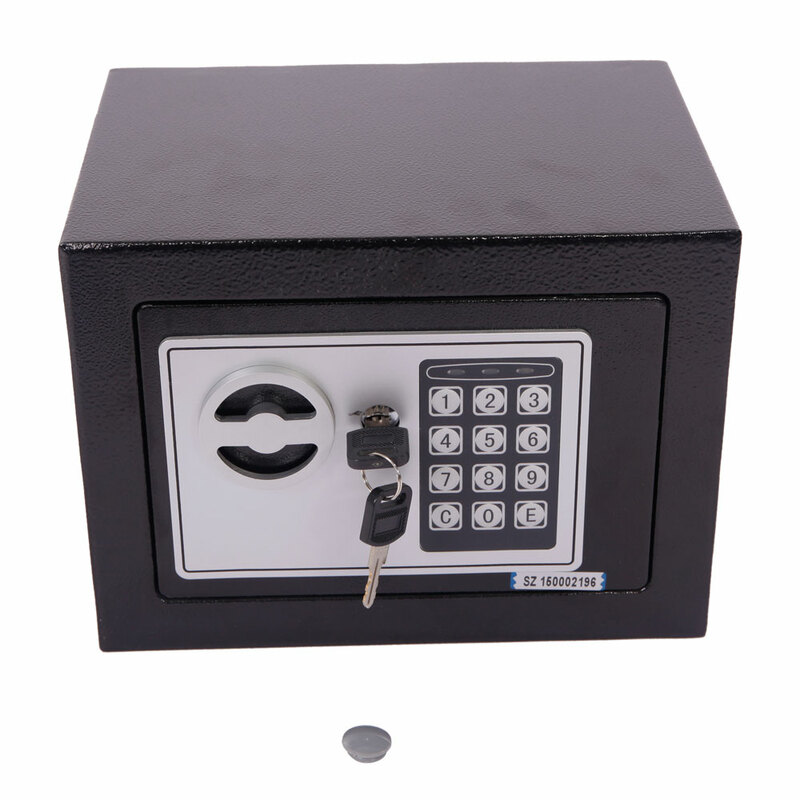 We recommend you is this Home Use Electronic Password Steel Plate Safe Box, which is made of high quality steel plate material, this safe box is in high strength and solid structure, really durable to use. Adopting highly advanced technology, it supports password function, easy to be stolen by others. 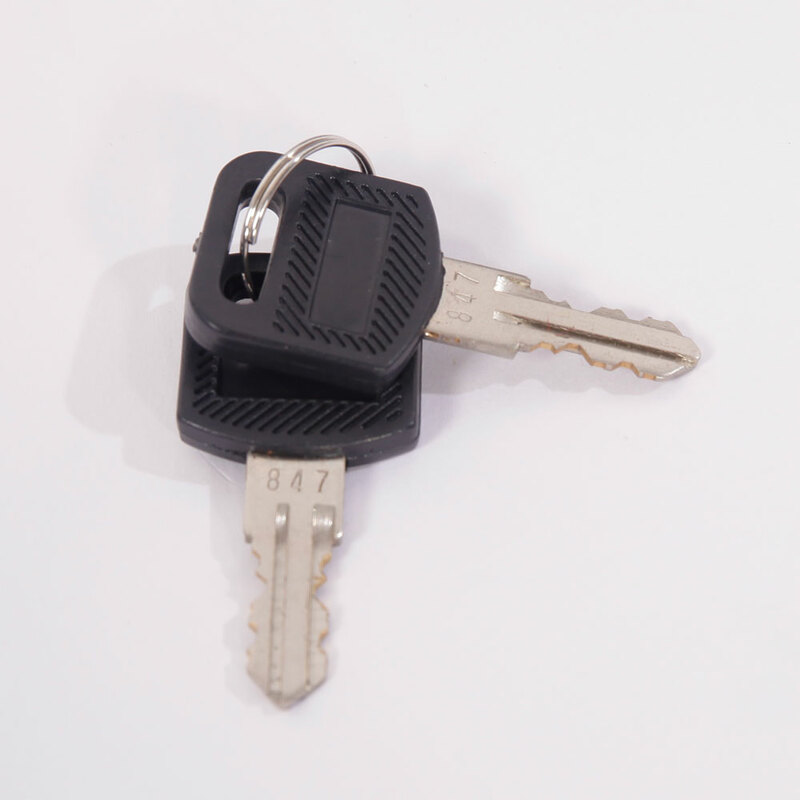 Durable outer cover is wear-resistant to use. It also supports password reset. Such a compact-sized item is room-saving! Don't lose the chance! 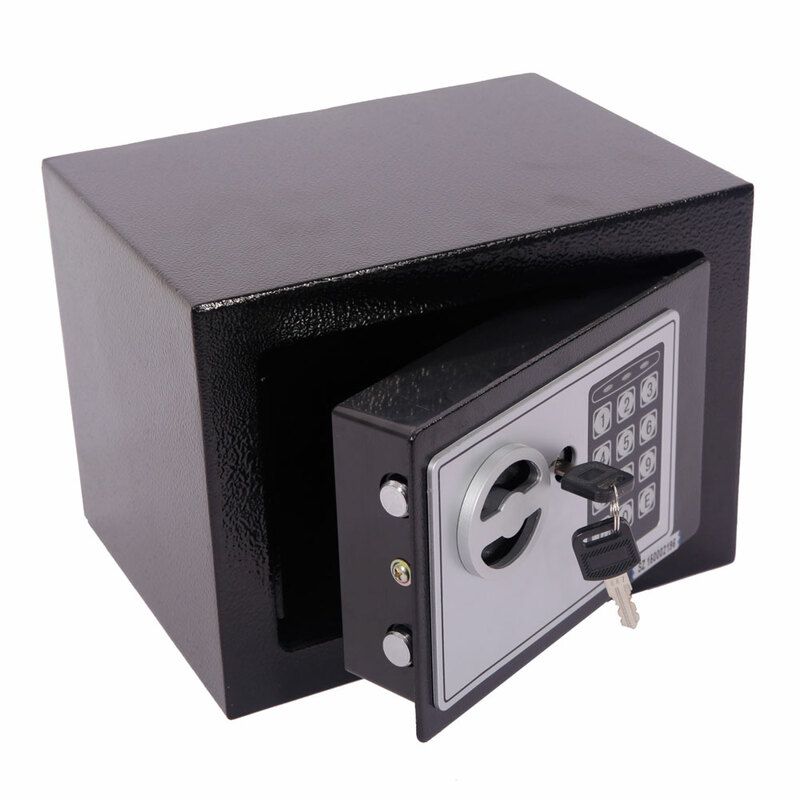 Our Security Lock Box is made of full steel, which is intelligent, anti-theft and easy to operate. 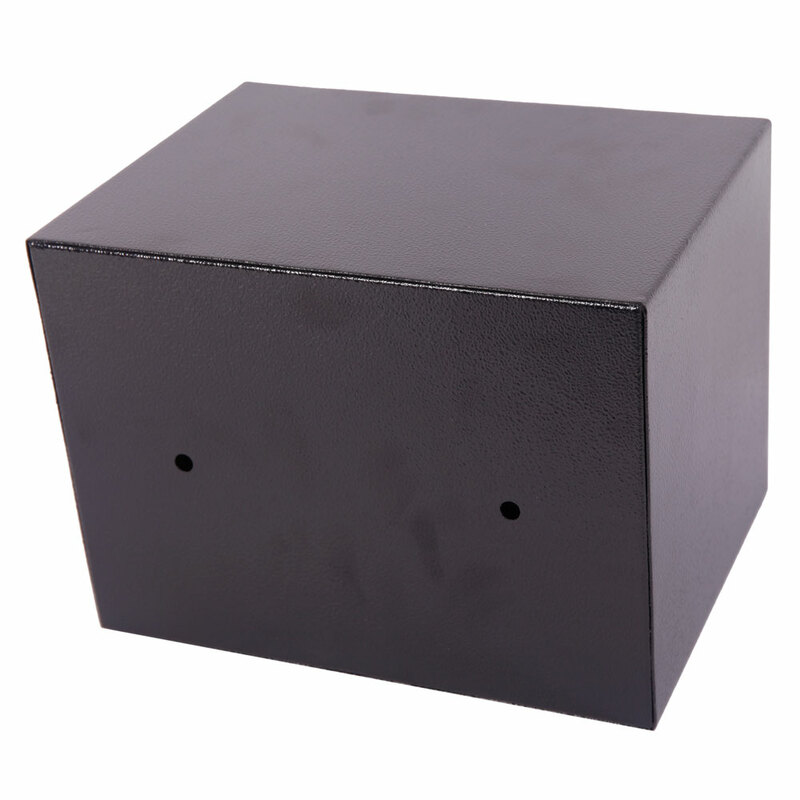 It features large storage space and dedicated design to protect your home. If you forget the password, you can also use the emergency key to open the door. 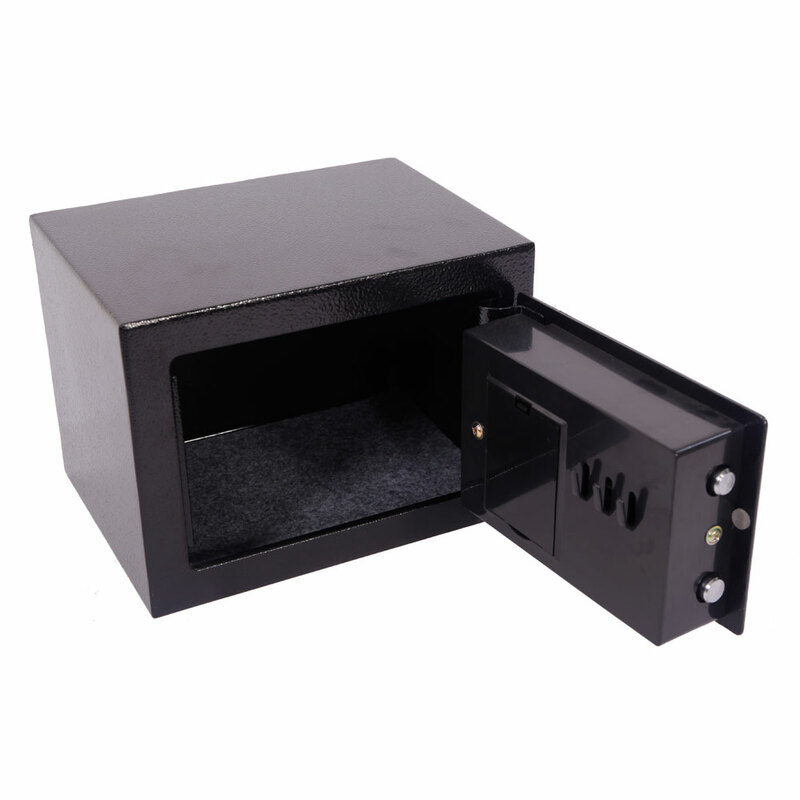 This Security Lock Box is suitable for homes, offices, hotels, supermarkets and other places. Pretty good,it was good for my office,I will buy big one from this shop.so happy shopping.hope can give me coupon. 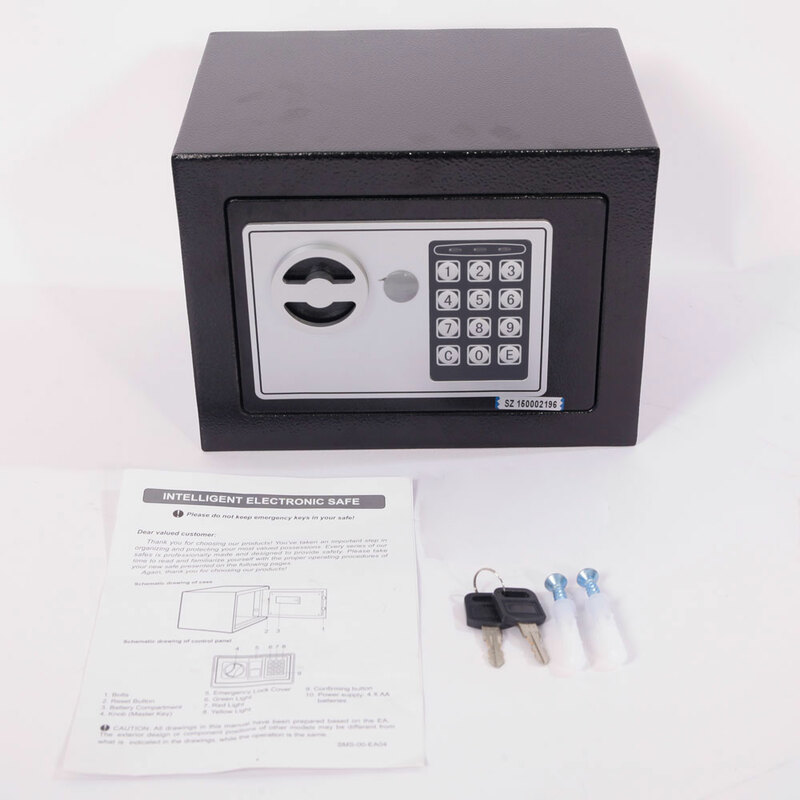 Arrived on time.It is light-weight enough that I can move it.I like its ability to set the code and the override key.It works exactly as advertised.I keep my valuables in it.Lol,very safe. 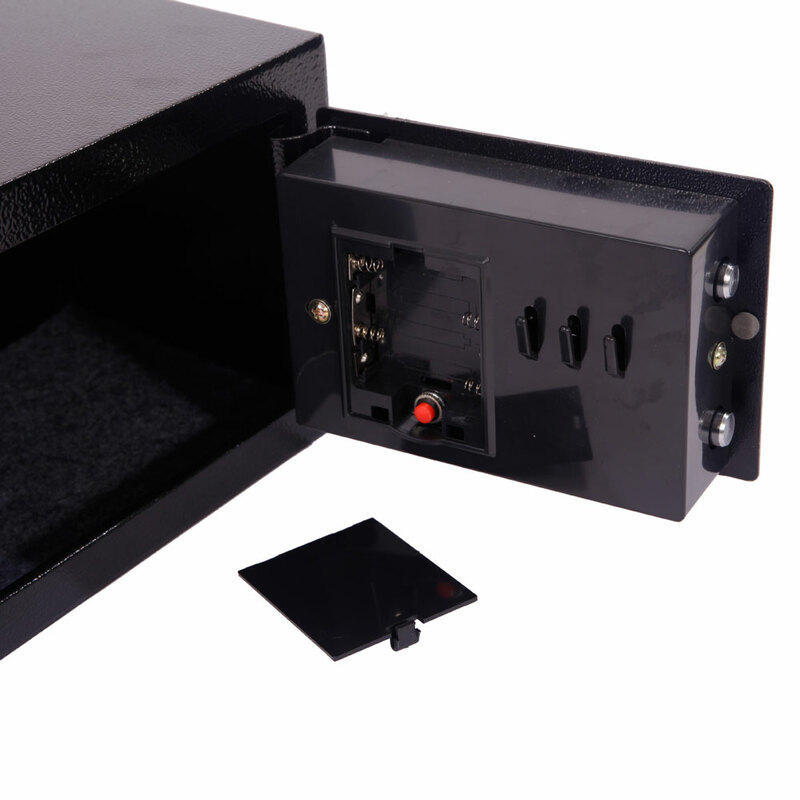 With this safe, haha, I do not worry about my favorite items have been stolen.